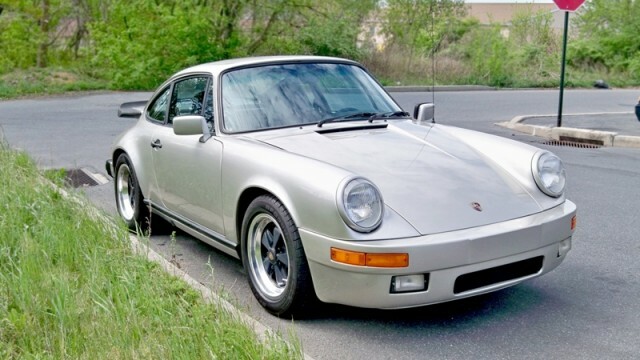 1981 911SC » Specialty Cars Service Center, Inc.
138,000 miles, platinum with black leather sport seats. 1979 Euro 3.0 liter engine, rebuilt top end with Weber carburetors, Fabspeed headers and exhaust, Ruf front oil cooler and bumper. 7″ & 8″ x 16″ Fuchs.